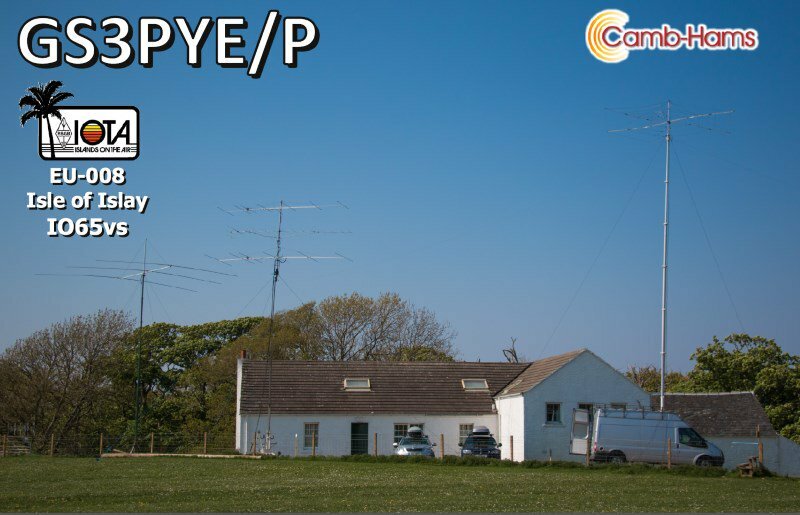 The AMSAT News Service reports members of Camb-Hams operating GS3PYE/P will be active on the amateur radio satellites from the Isle of Islay between May 13-18. The Camb-Hams have been activating the Scottish Isles each year since 2008. As in the past, ten or more operators will be active on all bands and many modes from 4m to 80m, 2m & 70cm for Satellites and 2m & 23cm for EME. 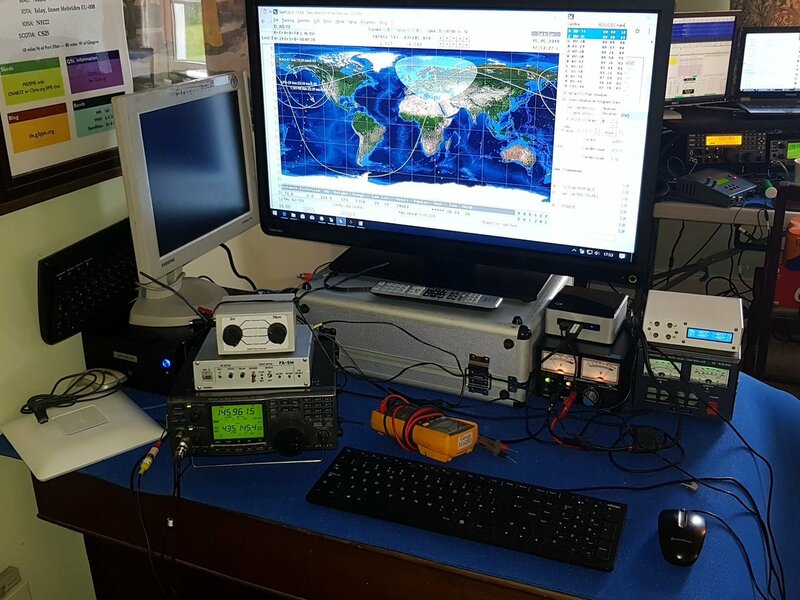 The HF bands will be covered by four simultaneous stations while the 6m & 4m stations will have a great take-off towards the UK and Europe. All stations will be able to run at the full UK power limit. EME operations will use 150W to 55 elements on 23cm and 400W to 17 elements on 2m, primarily on JT65, but also available for CW skeds – if your station is big enough. Satellite operations on 2m & 70cm will use X-Quad antennas and a fully automatic Az/El tracking system. Activity is planned on AO-7 (mode B), FO-29, SO-50 & AO-73. Most importantly, this is a group of good friends doing what they enjoy, so please give them a call and enjoy the trip with them. They will be active on the major social networks before, during and after the trip, you can check on their progress and interact with the operators via their blog or through Twitter, Facebook and YouTube [see links below]. Please check their Web page for details on how to arrange skeds on the more challenging bands, modes, VHF and EME.